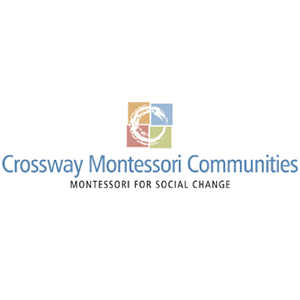 Crossway's vision of truly transformative education is grounded in the understanding that real change addresses the multiple and complex needs of all families, including education, housing, financial literacy, parenting skills, career development, health and safety. The Crossway Model is intergenerational, community-centered, and asset-based. Residents live, learn, and work together, providing both mothers and their children with high-quality housing, education, and mentoring simultaneously, in one place.